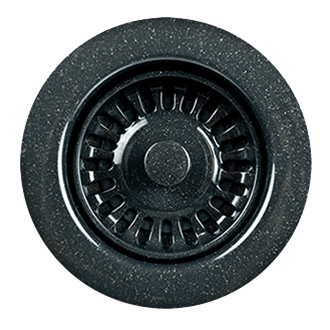 Mountain Pure® Carbon Filtration Systems comes with a carbon filter cartridge that incorporates powder activated carbon and a bacteriostatic agent that protects it from bacteria growth. 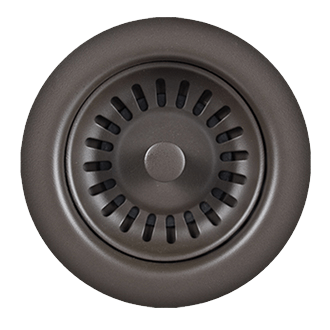 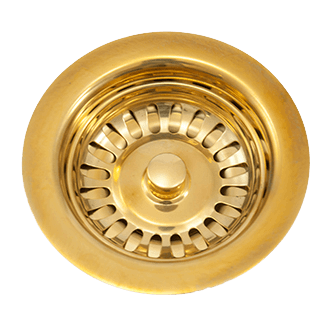 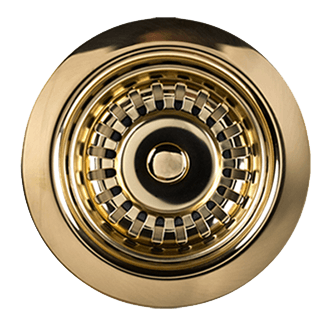 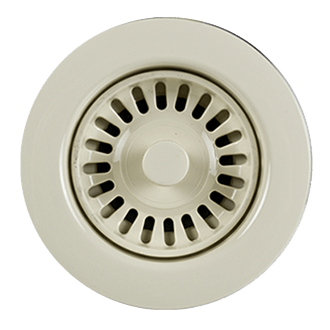 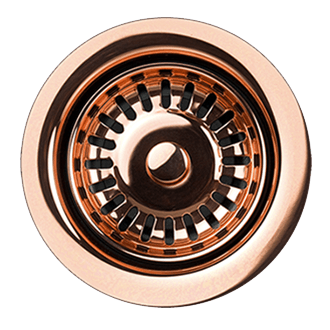 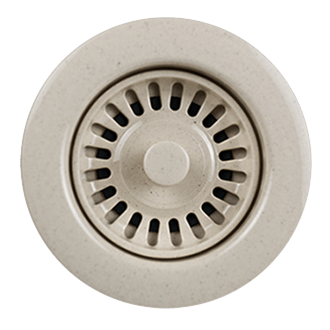 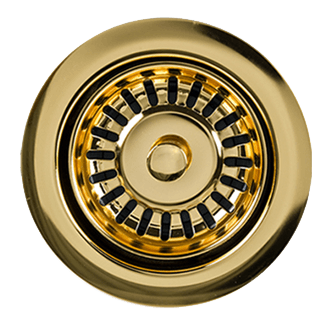 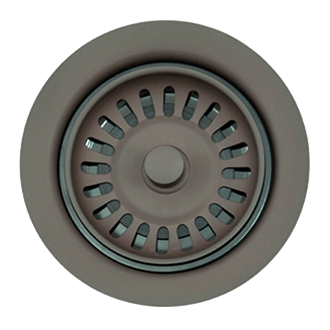 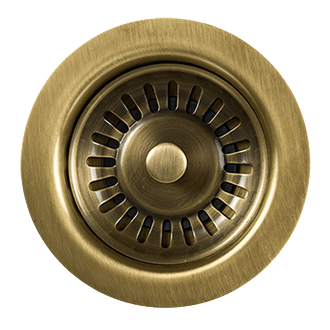 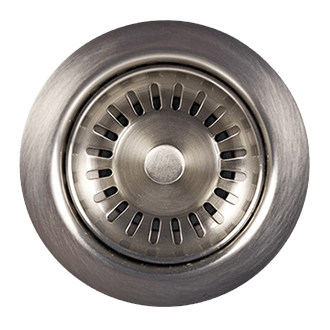 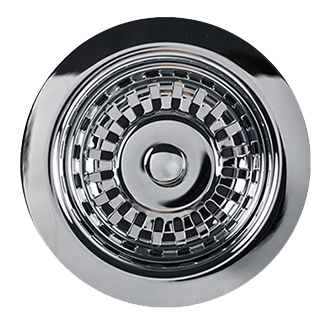 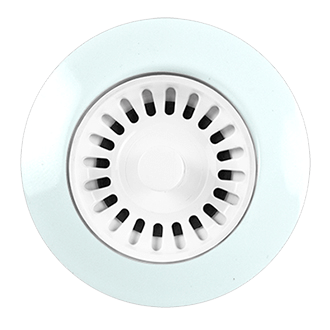 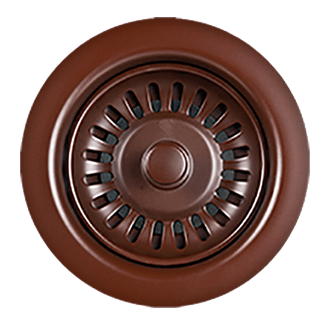 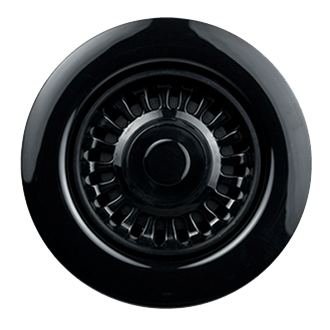 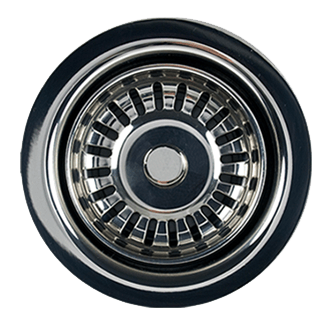 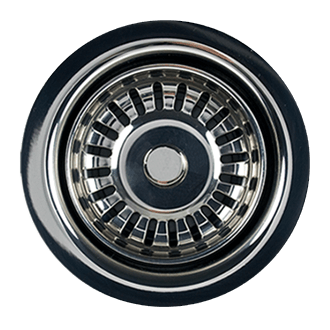 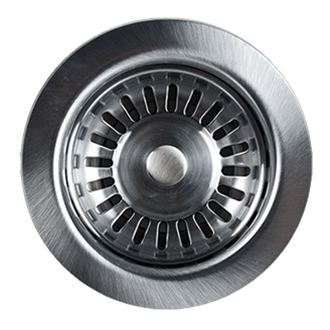 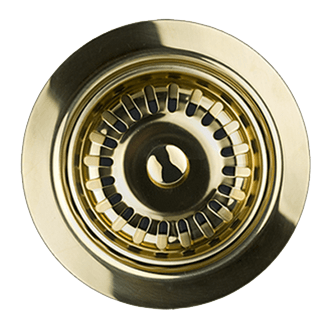 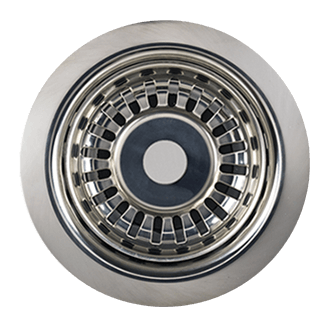 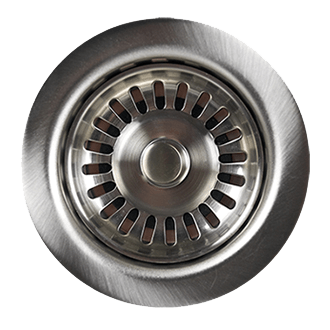 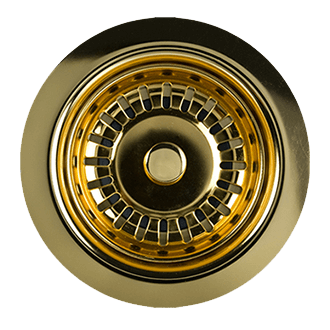 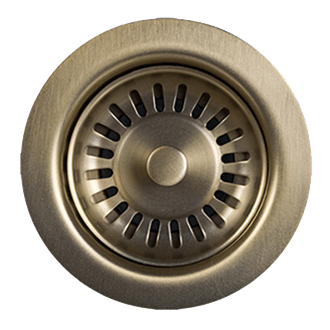 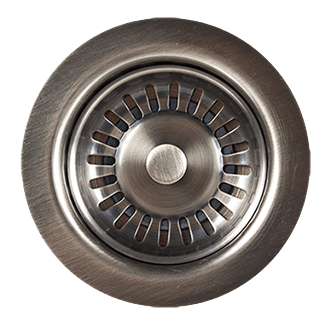 1/4 Turn automatic shut-off valve allows for easy replacement and eliminates the usual mess of replacing filters. Includes MT6K-HF/RFC Filter.